If you’re a property manager or vacation rental owner, you probably know how overwhelming it can be to maintain rental properties during the busy season. We know you want to minimize the time it takes to freshen up your vacation rental before it’s time for the next renter to check in. 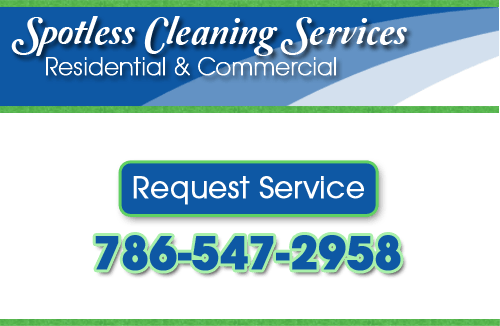 At Spotless Cleaning Services, our professional vacation rental cleaners will work with your rental schedule to ensure your rental property is cleaned thoroughly and quickly after one guest checks out, and before the next family arrives. Keeping your vacation rental properties looking new all season is vital to your livelihood. Call us today to learn about special rates and discounts for property managers with multiple vacation rentals. We look forward to working with you! 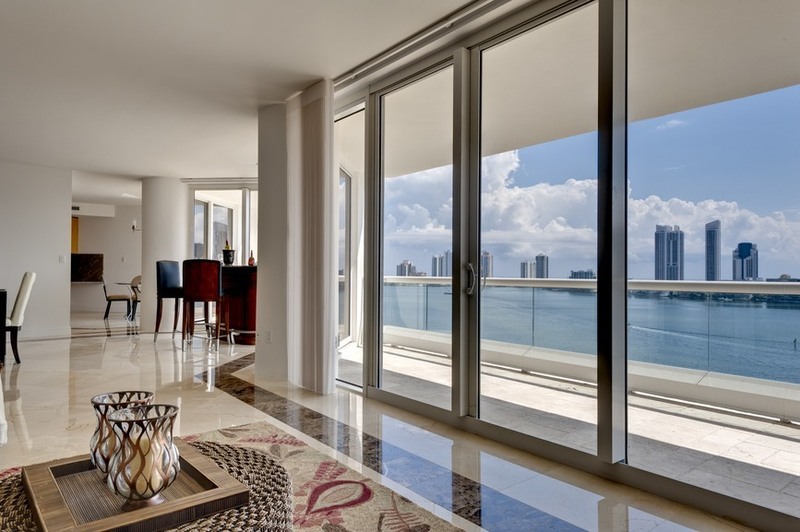 If you’re looking for Miami vacation rental upkeep and cleaning services, please call us at 786-547-2958, or complete our service request form.